I have never hear NKOTB’s music before, but i have to say that is a great music when i hear it from this site http://tuscany.moqin.com/. Today, i need to upgrade a freebsd server that has been created for long time ago. It runs on freebsd 6.0 release version, so i want to upgrade it to 6.3 stable version. 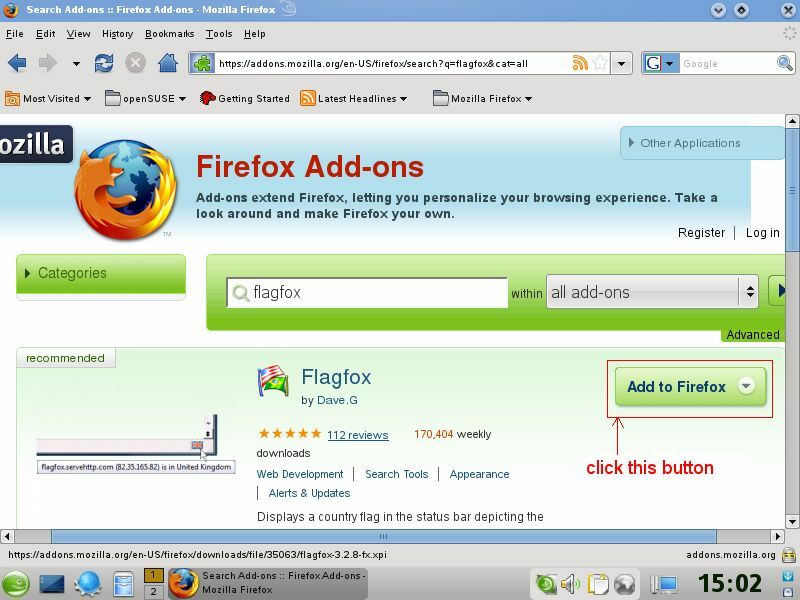 Do you want know that the server location, country, ip address or ISP information when you go to a website via Firefox? 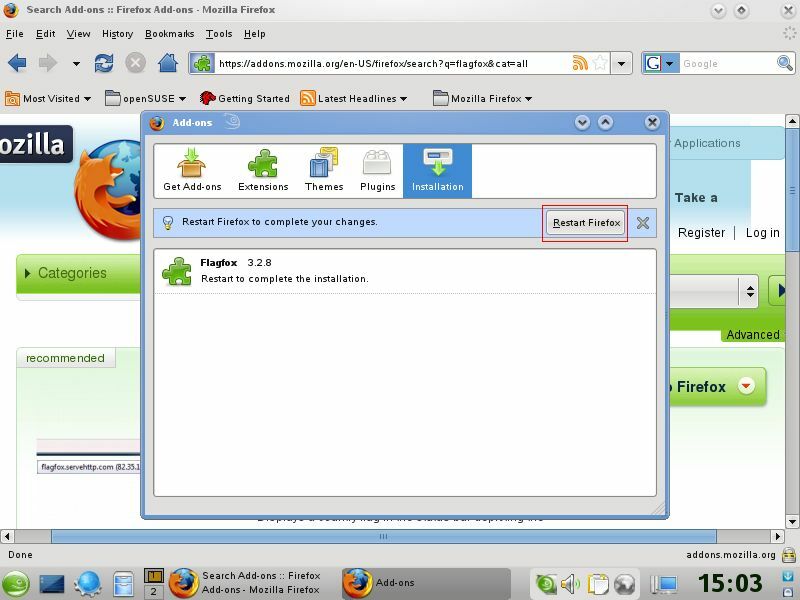 I will show you a add-on of Firefox if you want to know how to do it. This add-on is Flagfox. It can do it that is an extension for Firefox. 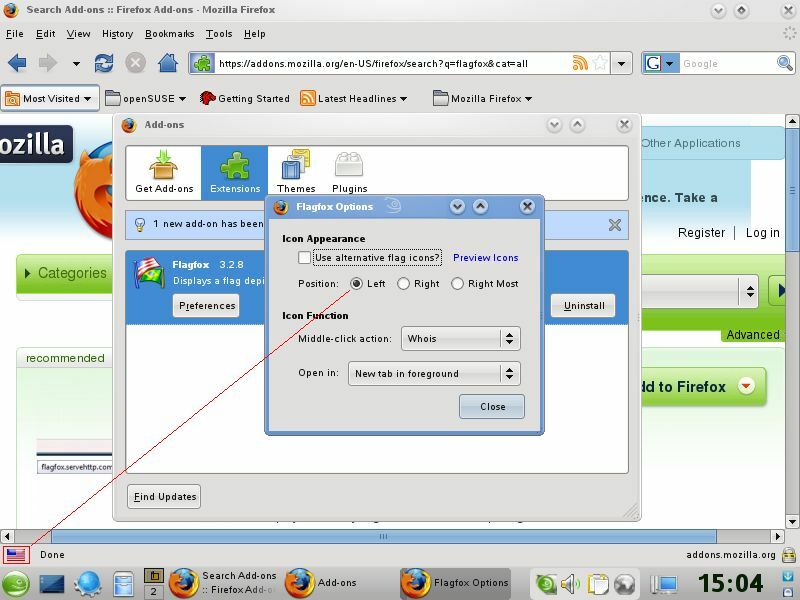 It shows a flag icon in the status bar indicating the current website’s server location.The context menu also provides quick access to information about the country of origin, as well as the ability to lookup the site’s registrant via Whois. Step 4: This add-on is available in the right menu of the flag icon in the status-bar right now. 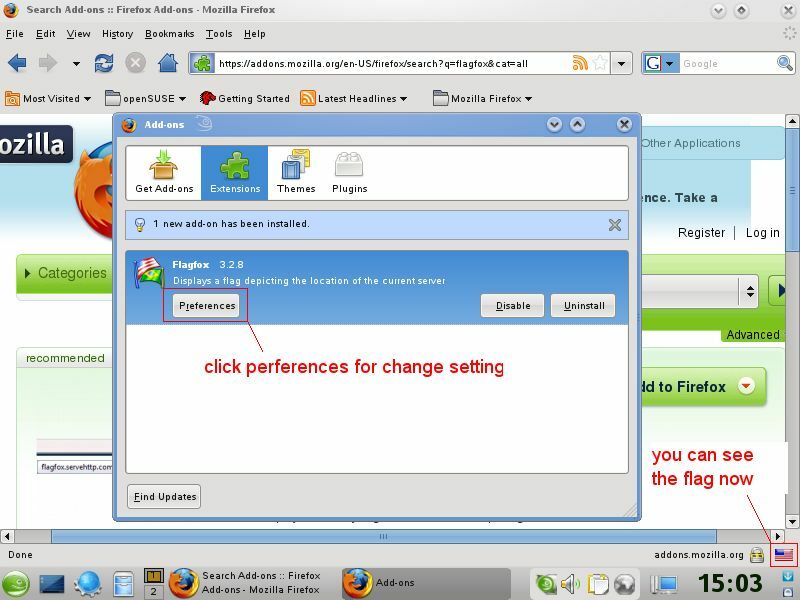 You can click Preferences button to change the settings of Flagfox. Step 5: The following diagram shows Flagfox options. You can change any settings in Flagfox Options. Transmission released new version 1.3.3 on 2008/08/21. You can use it in Mac OS X or Linux or FreeBSD platform that is a great BT client because you can use it in console or gui mode. It also support WebUI function that can be enabled by Clutch package that will be introduced installation in future. As long as the official site to download the source code can compile their own platform and use it. Of course you can search it from the Package Search of openSUSE site or Packages of Ubuntu site and then install it but the new version can’t be found these sites so please follow my steps below to build it. Step 1: You need to take care about dependency packages when you use source code to compile. I received an message as below when i compile it on Ubuntu. You have another choice to install transmission if you don’t want to compile it. The choice is .rpm or .deb file as below which ware created by me. The openSUSE project is a worldwide community program sponsored by Novell that promotes the use of Linux everywhere. The program provides free and easy access to openSUSE. I want to show you how to easy install openSUSE 11 on this post. 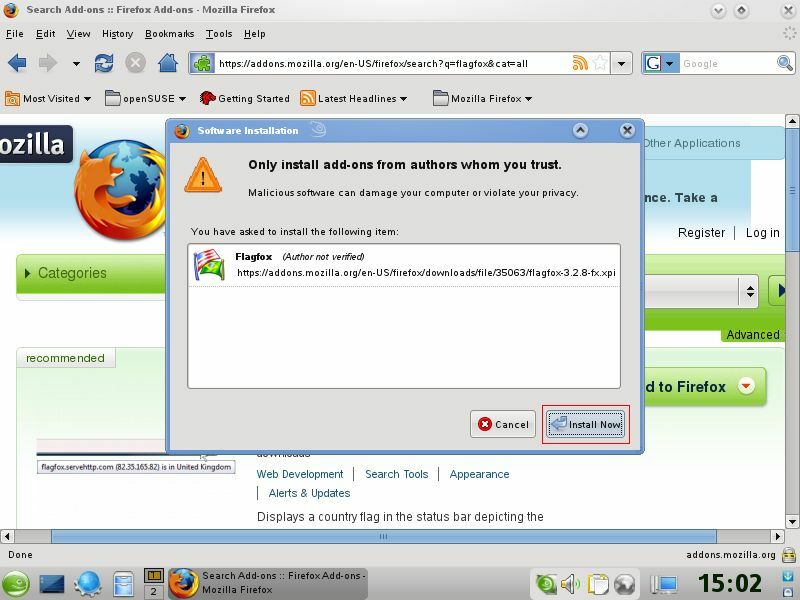 The way is only take few time to install it because i will use default settings to install it.If you’ve never use Linux before, you shall follow my easy steps to install it. openSUSE 11 is one of many linux distros and it’s also a friendly Linux distro so i am really like it and want to introduce more about it. You can find more about openSUSE information in the following site. Step 1: You only need to refer to the following diagrams that is a easy way to install openSUSE. Congratulation! you have finished installation when you see the opensuse11_install_11_1 photo. If you’ve used Digg before. You should know how to use it and how to work. 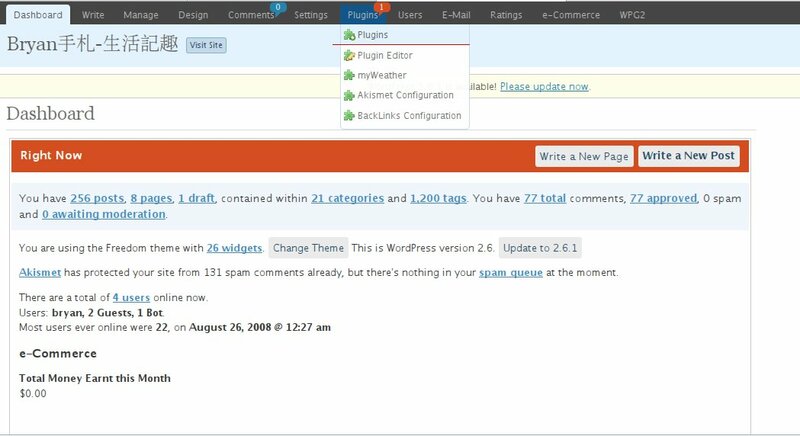 That is a wordpress related plugin for digg submit. It was a great convenience to have the Digg plugin to be installed on WordPress by us. After installation, you can see the digg icon in your post. If you have interested, please go to the following address to download it. Step 1: copy this zip file to the plugins folder and then unzip it. Martin Ultima has announced the availability of the second beta release of Ultima Linux 8.4, a Slackware-inspired distribution for desktops and servers. Robert Lange has announced the availability of the first public alpha release of VectorLinux 6.0. It’s main new feature? I have to say that in Linux on whether what services are likely to go wrong, especially in the different machines. So when you follow my tutorial to configure openSUSE 11, perhaps you will get different results. I can’t guarantee the tutorial will help for you. I do not say that the nonsense any more. 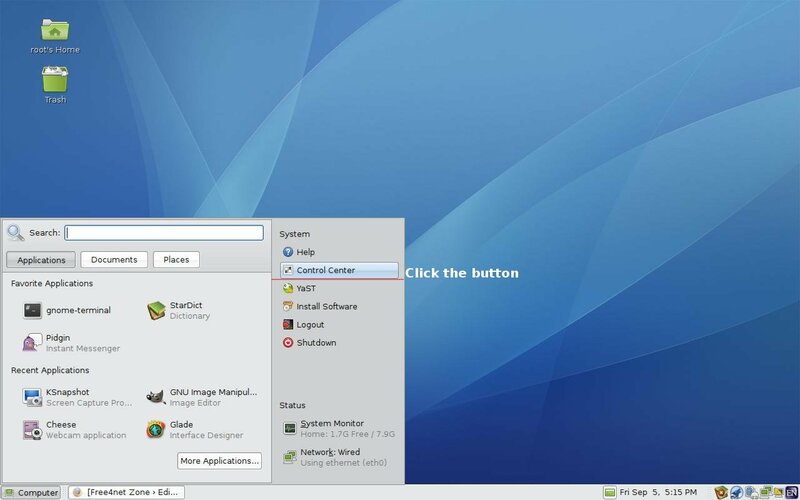 Now, please refer to the following steps to configure your VNC service for gnome environment on openSUSE 11. Step1: Please select Computer -> Control Center in your gnome desktop. First, i have to say that my English is very poor so i can’t be a great writer but still want to write down what i have learned about computer. I’m a Linux guy. I work on a Windows and Linux network for a living.Do you know what did i do five years ago that i was a network engineer and using Windows OS for my main PC. However, I helped the company design the network infrastructure that include the Windows, Linux and FreeBSD. This is very strange! Company’s network infrastructure was used to FreeBSD, Windows, Linux, but my PC was still using Windows. Now, I’m a department manger not a network engineer but i am using openSUSE. OpenSUSE will live up to the demand for a better desktop Linux of my PC. Sorry for my poor English again. I just want to write down more about computer technology what i have learned. I also wish it can help you in future.